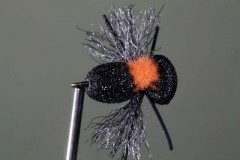 Our group fly tying classes are for those interested in learning how to tie flies for the first time and those wanting to brush up on skills after a leap of absence from tying. 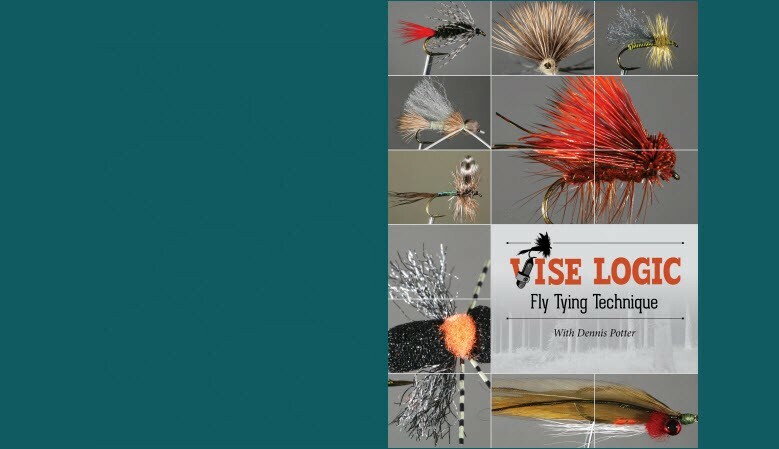 We provide vices, fly tying tools for your use at no additional charge. The perfect imitation for an emerging mayfly. 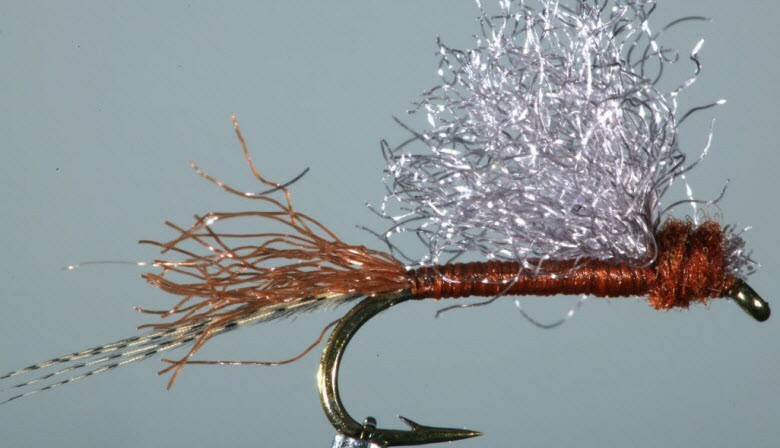 Every “hatch chaser” needs a good selection of River God Emergers. We ship using the United States Postal Service because it is one of the oldest and most reliable institutions in America. We carefully package your order so it arrives without issues. We all provide tracking information so you can stay informed. Not sure what you need. Call us. We are happy to help! All website sales are processed through PayPal. PayPal uses industry-leading technology to keep your information safe. PayPal automatically encrypts your confidential information in transit from your computer to ours. The Best Flies in the Cosmos! Dennis Potter is the Riverhouse Fly Co.
"Every fly that I tie for you is tied to the same standards of proportion and durability as those I tie for myself. Fly tying is not about speed and quantity. 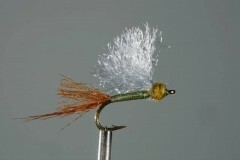 When flies are tied too fast, proper proportion and durability disappear. 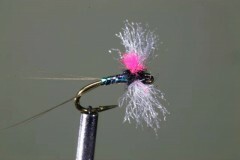 A “pretty fly” that falls apart is not worth much to you or the fish. 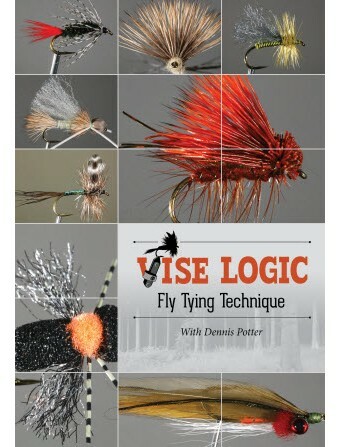 Not every fly lasts all day but I strive to tie the most durable fly possible." Trico: The "Tiny Black Curse"